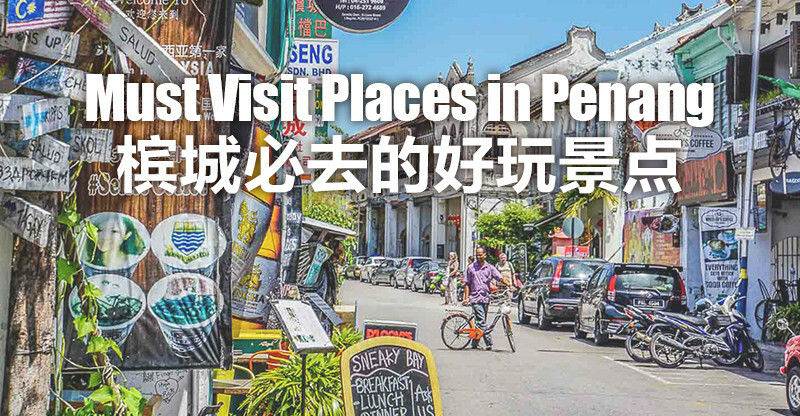 Penang, the Northen state of Malaysia has so many hidden gems waiting for you to explore! Thought you have visited them all? To know if it is true, check the places below. 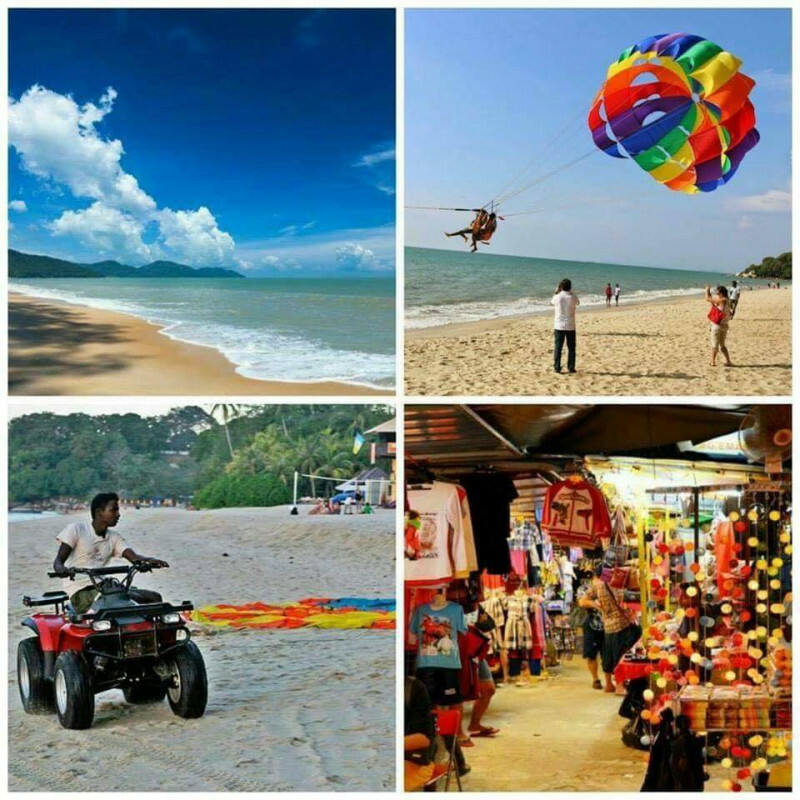 The beaches in Penang are bigger, wider, and more varied particularlly Batu Feringghi with an array of hotels, resorts, restaurants, and night markets. Unexpected right? 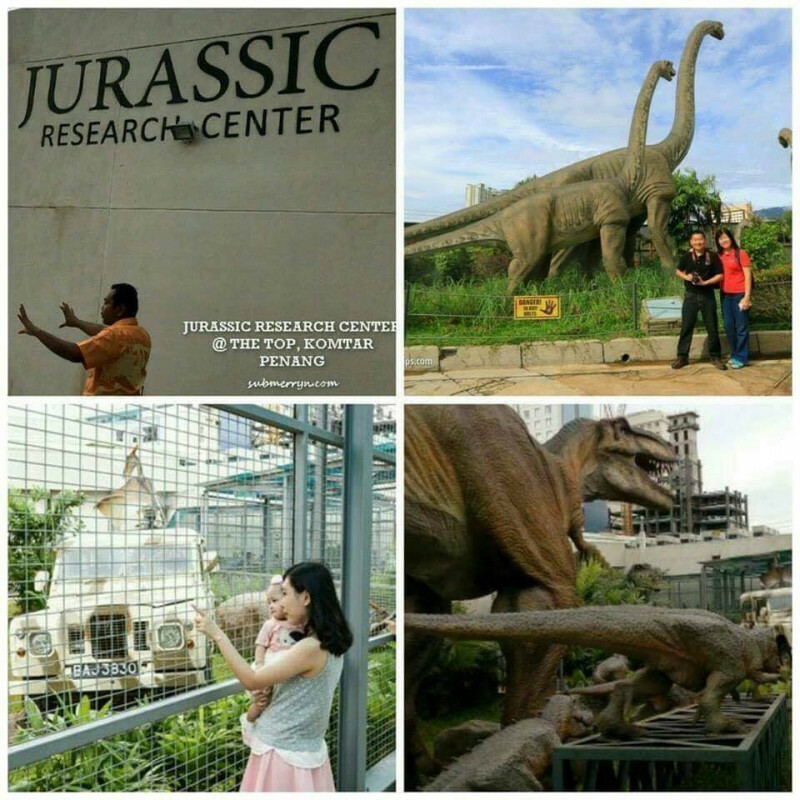 Penang is also where you can travel back in time to Jurassic Era when you visit Jurassic Research Center at The TOP Penang. 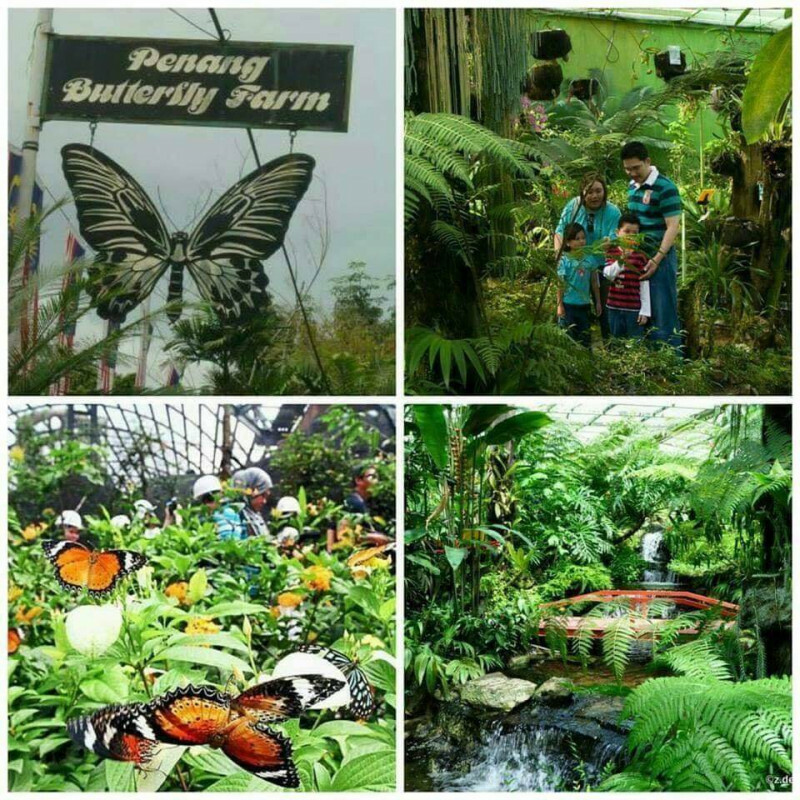 In the inspiring world of colourful wild insects, you will begin an unforgettable journey with exciting nature learning experience in Entopia. 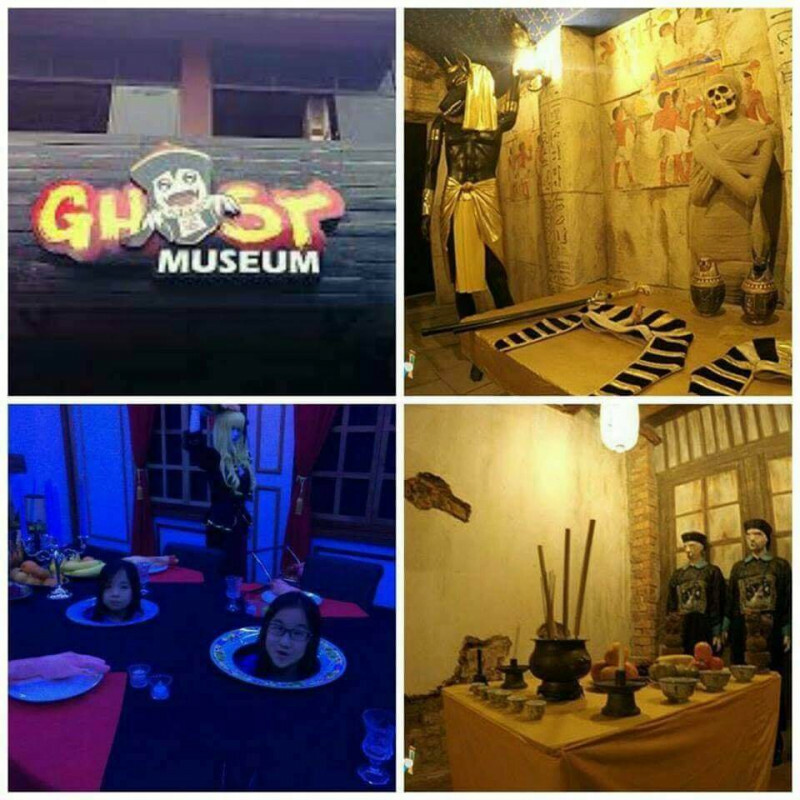 Cool Ghost Museum, Malaysia first ghost-themed museum, is not for the faint-hearted! You never know if the inside of the room has Orang Minyak, Pontianak, Toyol, Pocong, Hantu Pisang, Headless Ghost or other scary creatures from worldwide. 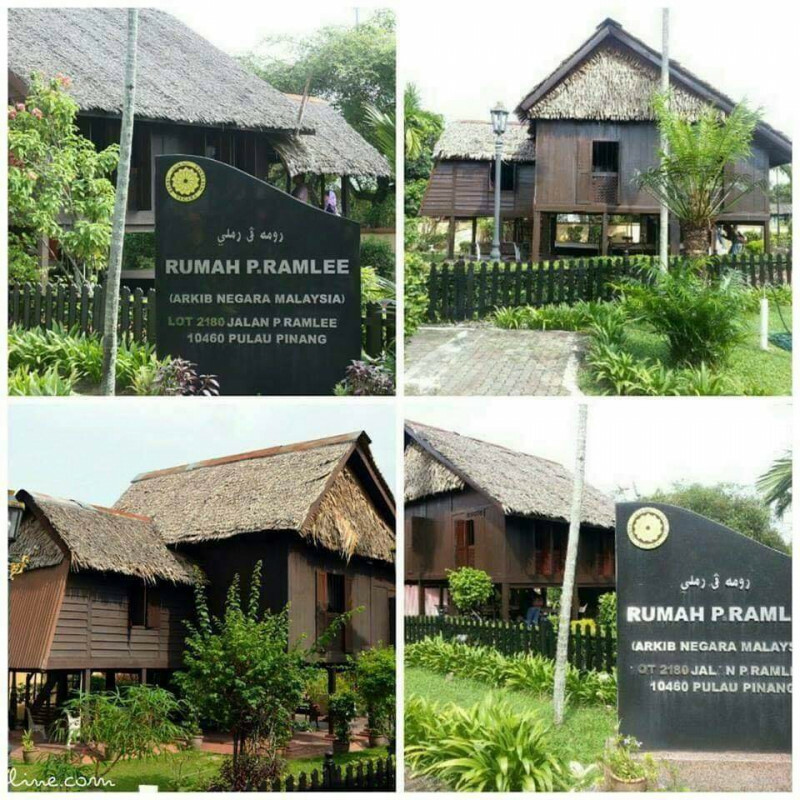 P.Ramlee House is the former home of Tan Sri Datuk Amar Dr. P. Ramlee., iconic Malaysian actor, director, singer, songwriter, composer and movie producer. 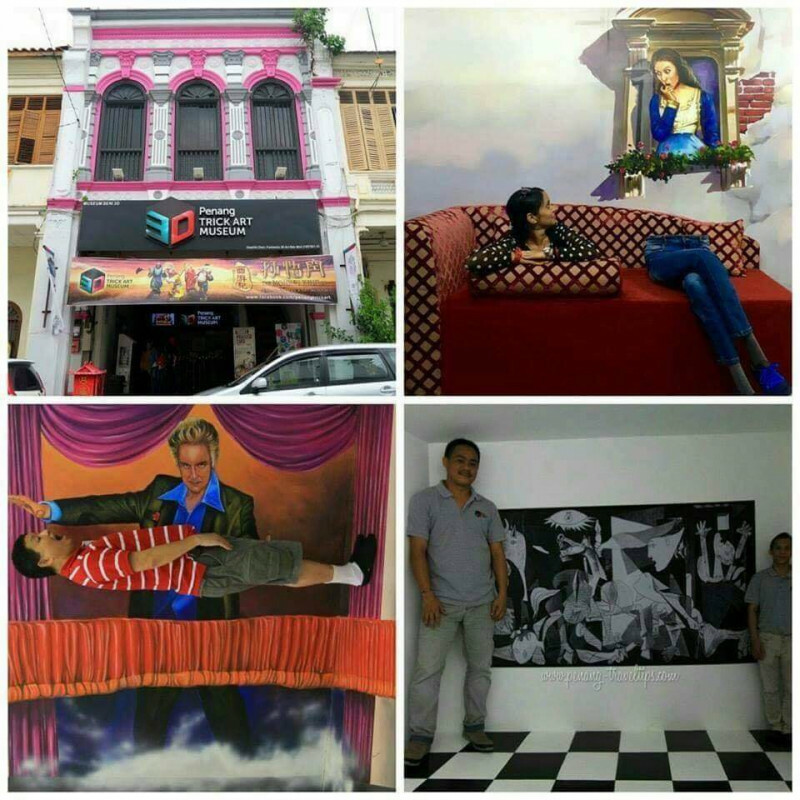 The reallife 3D murals in 3D Trick Art Museum will unleash your creativity to shoot cheerful memories with friends and family! 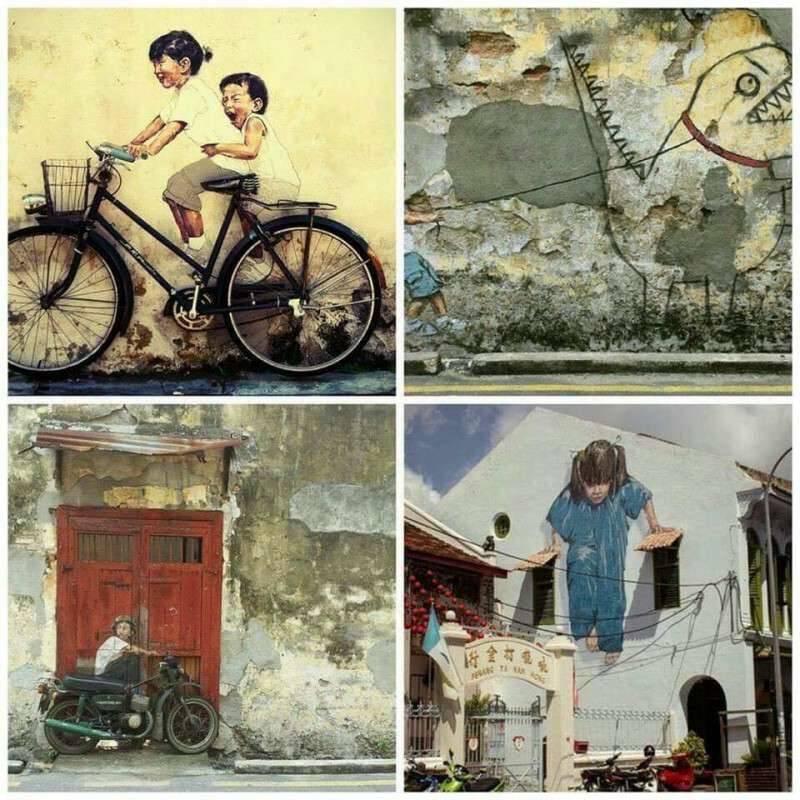 Not to mention, Penang has developed itself to become the street art capital of Malaysia, with over a hundred different forms of street art showcasing a life in the state. 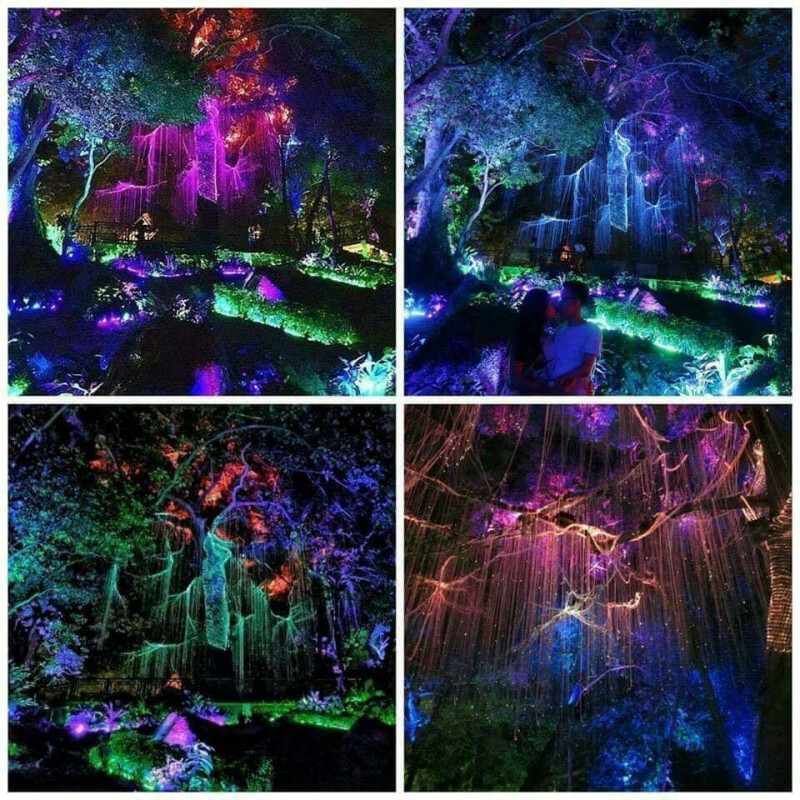 Penang Avatar Secret Garden, the new attraction in Penang awe-inspires the audience with the beauty of dazzling colours in the forest. 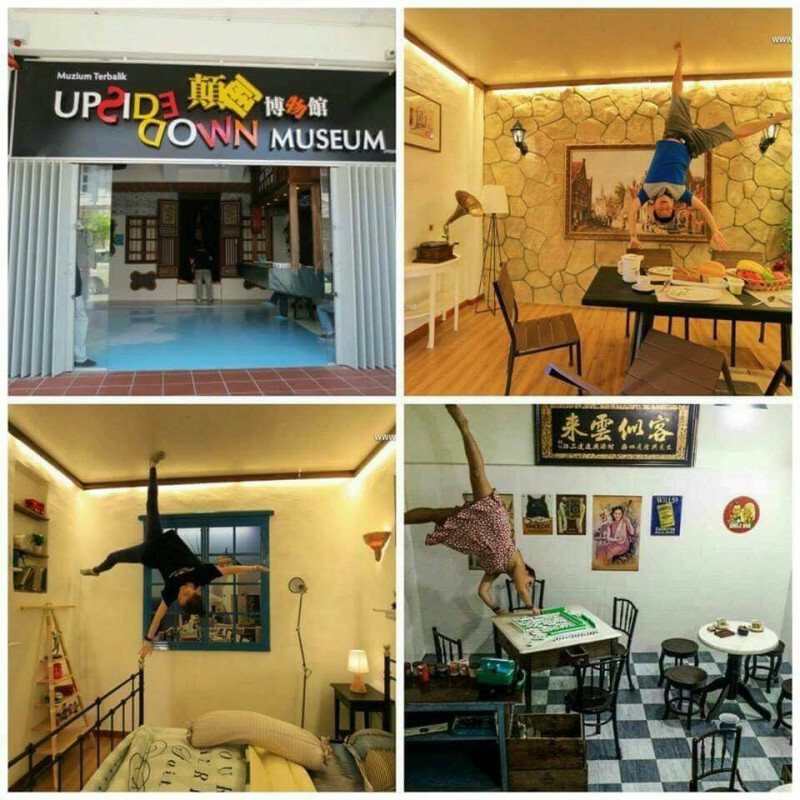 Upside Down Museum is an interactive attraction where everything else is turned upside down, including living room, bedroom, kitchen, bathroom, cafes and shops. 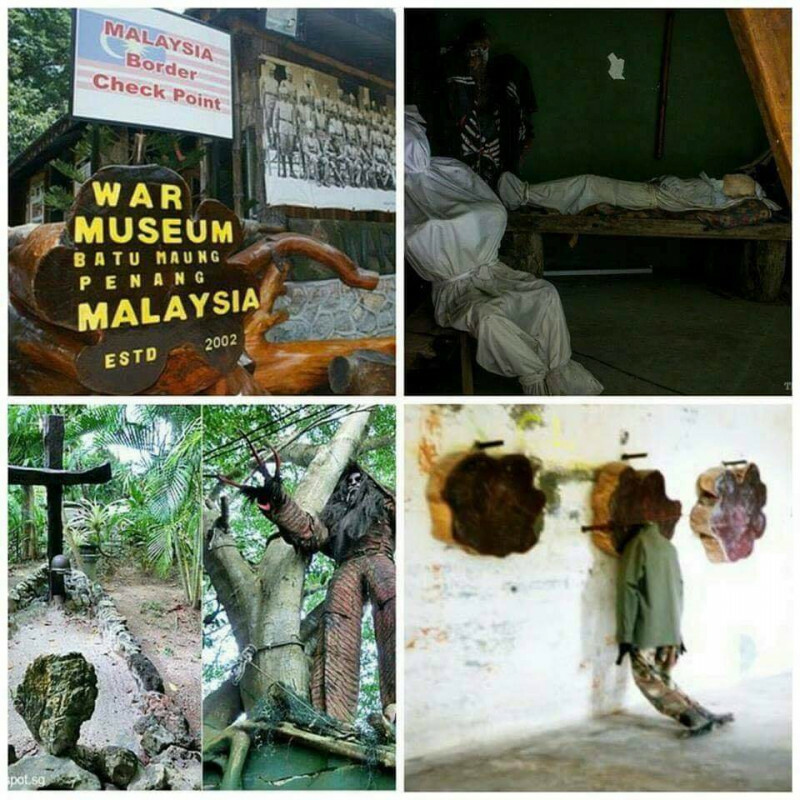 You can understand a little bit more about the past while visiting Penang War Museum which houses tunnels, war exhibits and related artifacts at this former fort with a dark past. 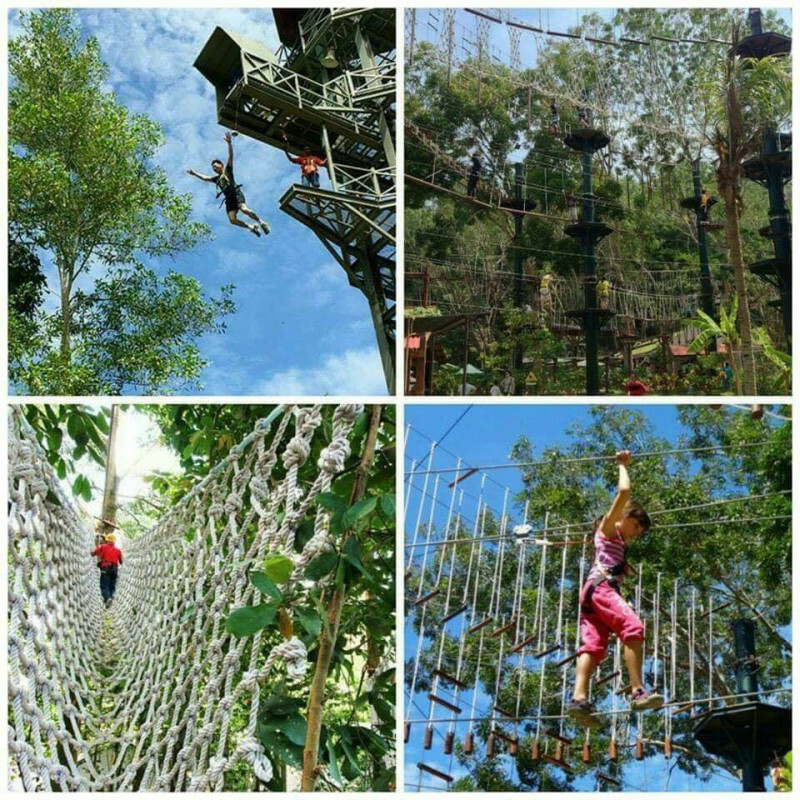 Consisting both dry and wet parks, Escape Adventureplay features excting rides and games hosted in a natural environment. 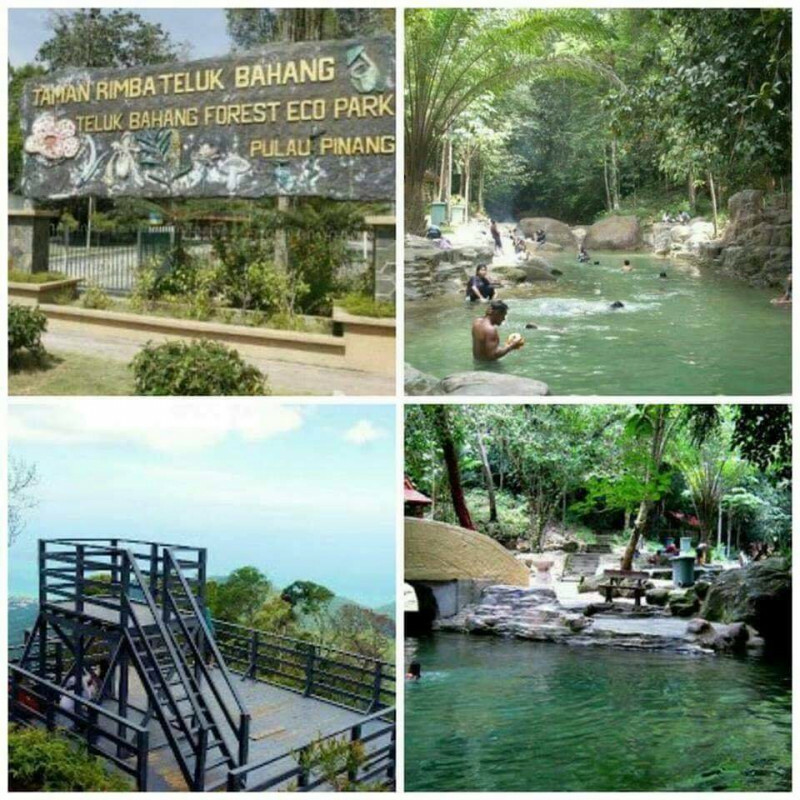 For nature adventurers, you can hike in Taman Rimba, the forest park in Teluk Bahang and get to know about Malaysia's forest ecology. 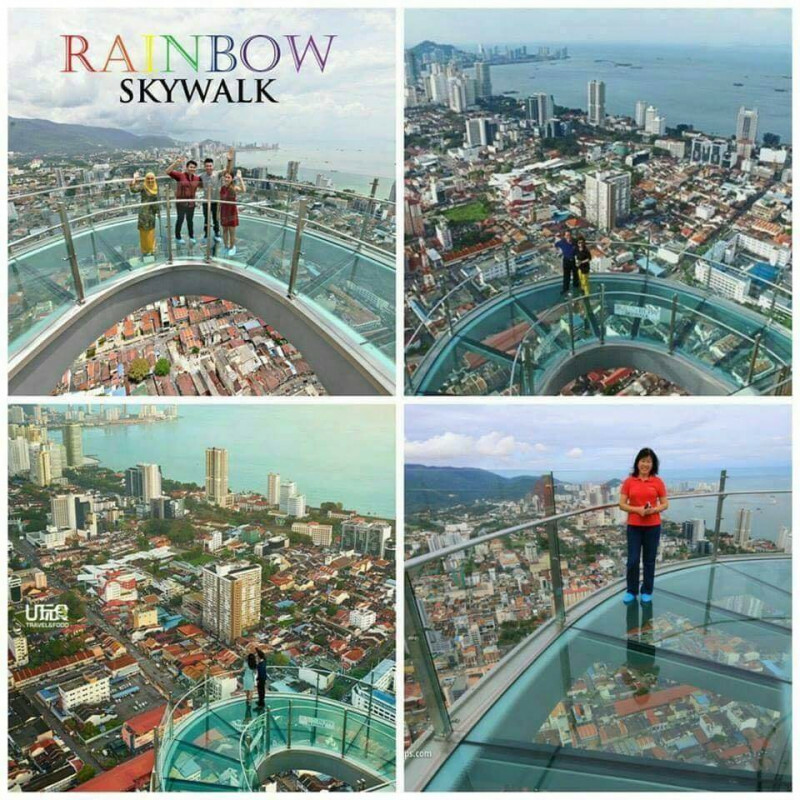 Standing at the highest point of The TOP Penang, Rainbow Skywalk, you will be stunned by seamless views of George Town.